With a concentrated focus on optimal health, we offer patients a more effective way to lose weight. Overcome the challenges of food fads, cleanses and yo-yo dieting, and find the answer to your weight loss struggle. 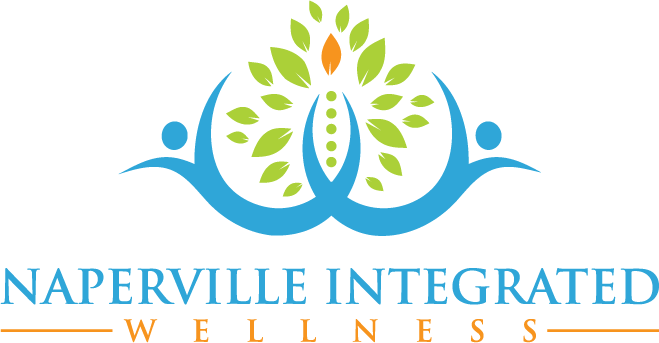 Practicing integrated wellness, we work with each patient to pinpoint what exactly holds them back from achieving their weight loss goals. 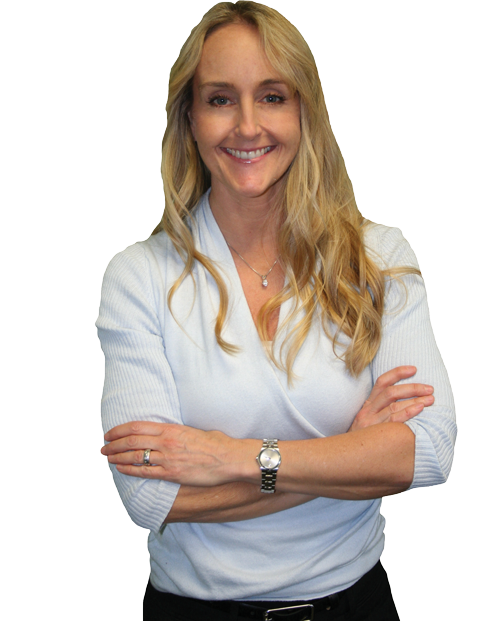 Stop the constant struggle and failure to lose weight! Stop blaming yourself! 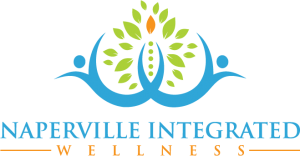 Instead, identify and resolve your individual problems through our personalized weight loss program at Naperville Integrated Wellness. With our compassion and experience, we can help you discover your own path to optimal weight loss. 1. Inability to lose weight even when dieting and exercising? 2. Not able to reduce your food intake comfortably? 3. Feel you lack sufficient willpower for dieting? 4. Not sure what kinds of foods you should be eating or avoiding? 5. Strong cravings for sugar or carbohydrates? 6. Weight fluctuates up and down? 7. Have struggled with weight issues for years? 8. Don’t know how many calories to eat each day? 9. Feel you could succeed if you knew exactly what to do? 10. Are you ready to lose weight now? Do you struggle to lose body fat? You may have an underlying health issue that you don’t even know exists! Successful weight loss can seem almost impossible for millions of Americans. With so many diets, supplements and exercise programs on the market today, it can be a daunting task to find one that will work for you. Then there are the potential health issues that can make losing weight a real battle even with proper diet and exercise. Below are the most common health problems that will prevent you from losing body fat! These health issues are rarely identified in people who are struggling to lose weight but we make it a top priority to identify the underlying health problems that prevent weight loss in our patients. Have you been evaluated for the following? 1. Brain chemical imbalance: if your brain is not making sufficient levels of key neurotransmitters (brain chemicals like serotonin, dopamine and norepinephrine) your weight loss goals will be almost impossible to achieve, let alone maintain. Low levels of these chemicals can lead to overeating, cravings, and loss of motivation. 2. Excess cortisol: cortisol comes from your adrenal glands (your “stress” glands) and many things can cause these glands to produce too much cortisol including, neurotransmitter imbalances, poor eating habits, stress, inflammation, etc. Excess cortisol can lead to increased belly fat. 3. Low Thyroid Function: having a sluggish thyroid gland will slow down your metabolism and your ability to burn calories; (see our thyroid page). Your thyroid gland regulates metabolism and your ability to burn fat and calories. 4. Poor Blood Sugar Control: permitting blood sugar to become too high to too low can lead to weight gain. If blood sugar is high too often you will gain weight through the action of insulin. Having low blood sugar episodes can put stress on your body leading increased cortisol levels. Many people suffer from a combination of high and low blood sugar through the day and this leads to weight gain. 5. Chronic Inflammation: for many people, there are common everyday foods that lead to low levels of chronic inflammation in the body. They are not usually aware of this inflammation but it can interfere with thyroid function, metabolism and optimum cortisol levels. If you have regular fluctuations in your weight or lose several pounds of water weight when dieting you may suffer from chronic inflammation. 6. Nutrient Deficiencies: many people struggling to lose weight are suffering from a lack of vital nutrients that are required to establish proper appetite control, metabolism and healthy weight loss. Lack of these vital nutrients leads to overeating, poor food choices and sluggish metabolism. Many people are relying on pure willpower to eat less, partaking in unusual diets, cleanses and “metabolism boosting” supplements. These rarely lead to success in achieving your goal weight and certainly will not permit you to maintain that weight once achieved. If you are looking for a completely different approach to weight loss you have found the right place.